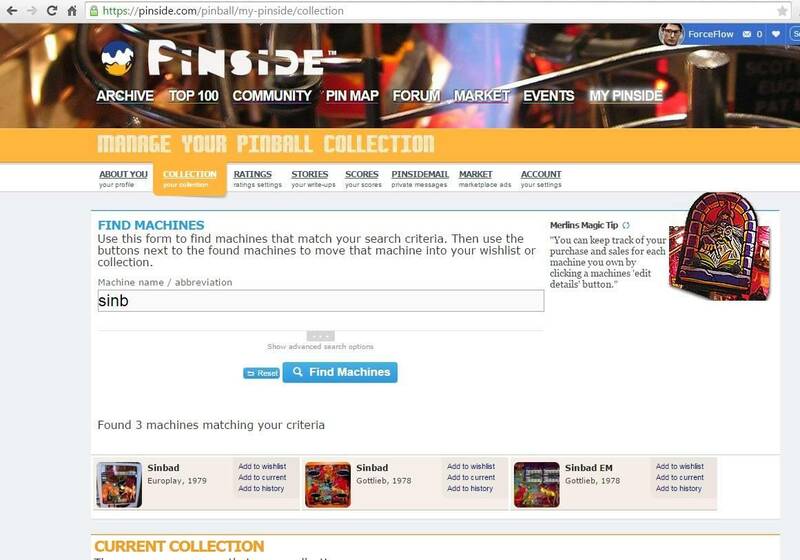 » Forum » All Pinside » Bugs » Machine search rejects 2-3 letter terms? » Machine search rejects 2-3 letter terms? Machine search rejects 2-3 letter terms? I just picked up a 1971 Bally game, "Hi-Lo Ace" and was unable to add it to my collection. It appears your machine search disregards 2 and 3-letter words, or else the game isn't in the database. Can you take a screen shot? 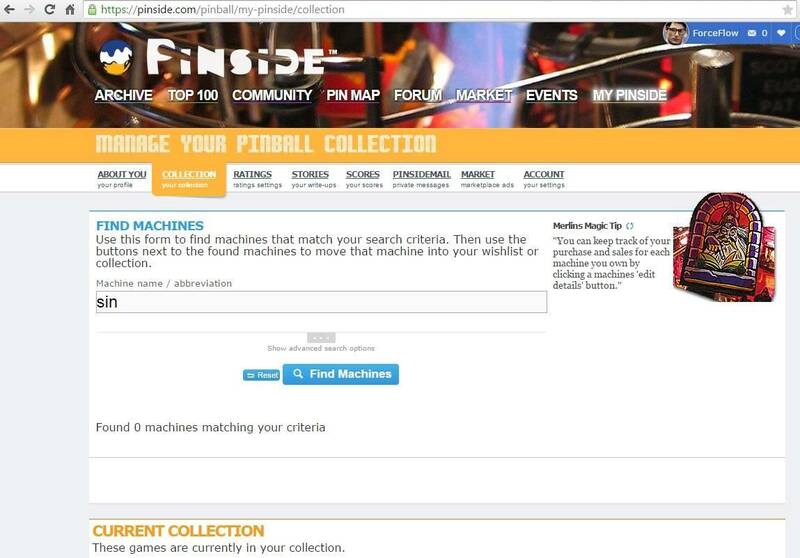 https://pinside.com/pinball/archive appears to search "hi" and "hi-lo". Perhaps you're coming in from a different place. A screen shot or two can be super helpful - one showing what you're doing, and one showing the result. The search field on the collection page always returns zero results for search terms that are 3 letters or less. When 4 letters are entered, search results are returned. Thanks, that clarifies the entry point being used.